But that's not all. 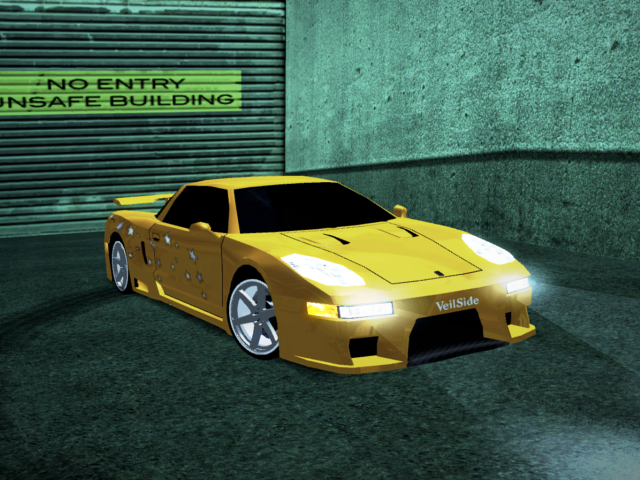 These little single-car tuning updates will hopefully be a more frequent occurrence, We hope you, the players, will like this direction for NFS:SA. And yes, muscle cars are still coming. 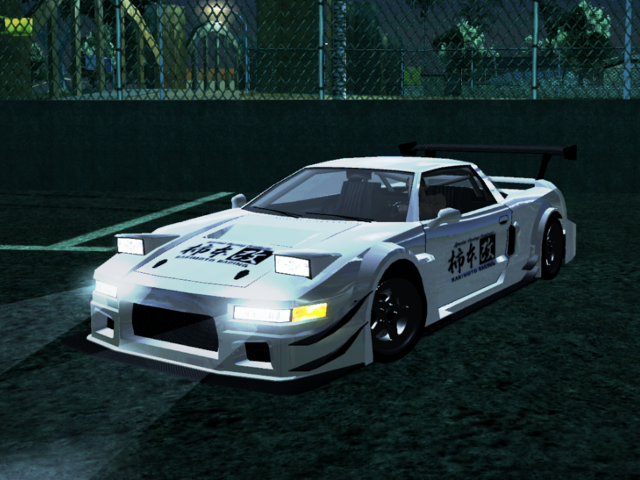 Cool finally pop up headlights for infernus, Really good tuning update. Thanks helomyname.